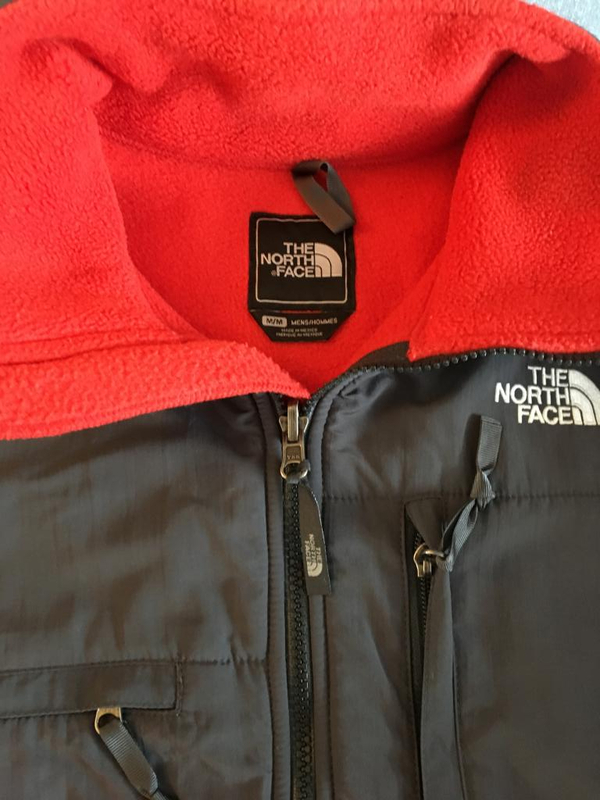 Iconic North Face Denali jacket. Bought a number of years ago (2010-11ish) and barely worn. 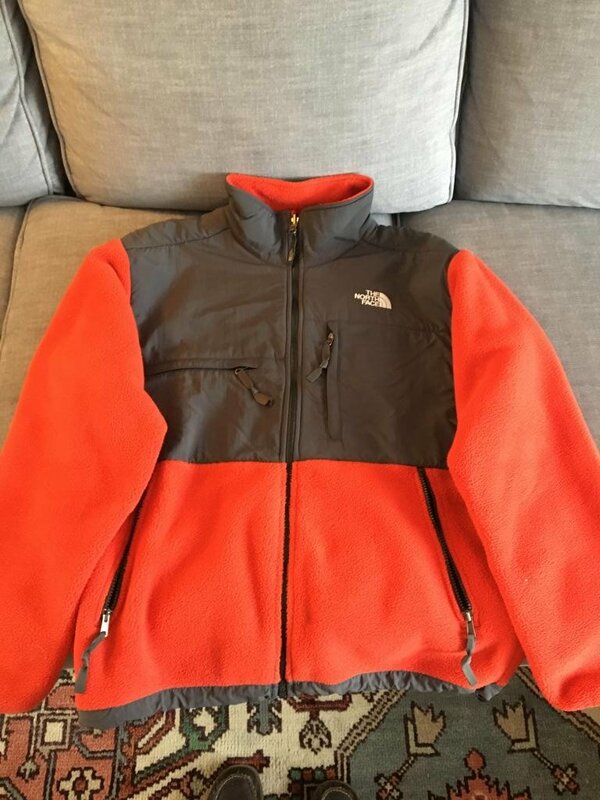 Excellent quality and condition, I just have too many jackets at the moment.